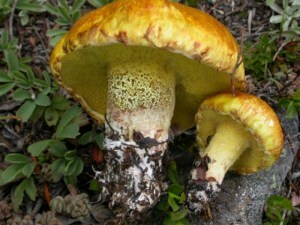 Scientist has found that inoculating Whitebark pine seedlings with Siberian slippery jack fungus spores increases their chance of survival amid mountain pine beetle and white pine blister rust that has been devastating northern forests. Visit my website for further details on this and the rest of the following stories. 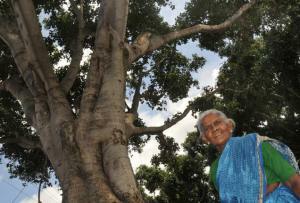 Elderly Indian (from India) couple planted and tended 300 trees along a hot dusty road for over a half century. Nice story. On the very last day of 2014, the Department of Energy released new energy efficiency standards for linear fluorescent bulbs, in a move that will save monster amounts of energy and money.